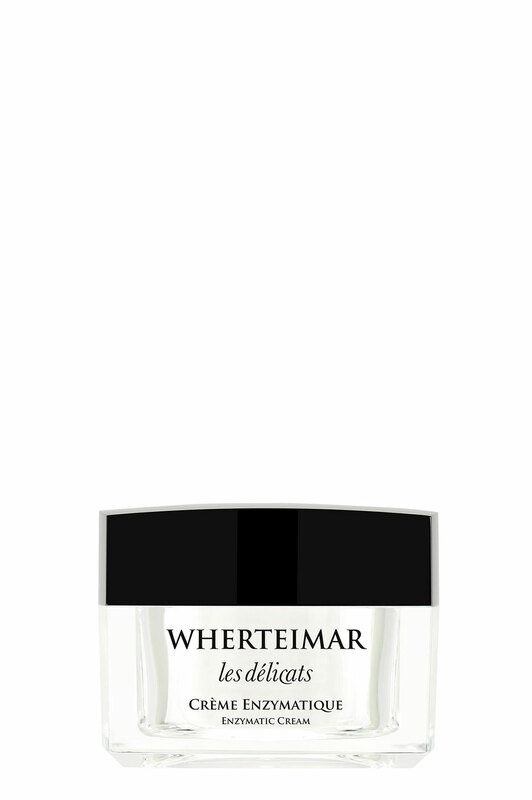 A pro-enzymatic action cream that exfoliates, even in the most delicate areas of the face. It eliminates dead cells, softening expression lines and wrinkles. It leaves an even-toned, soft and glowing skin.